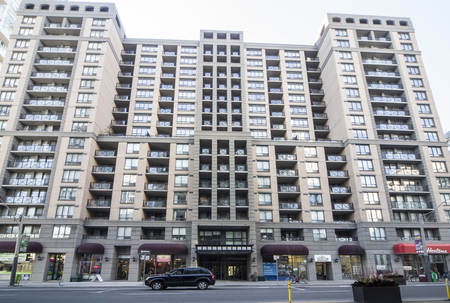 Built in 2000 by Tridel, Qwest Condos stand 13 Storeys High with 207 Suites. 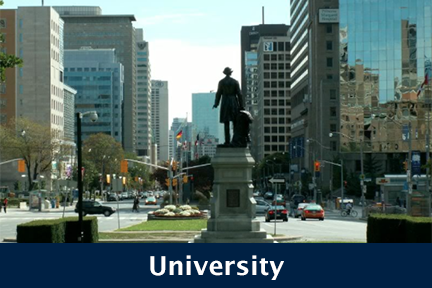 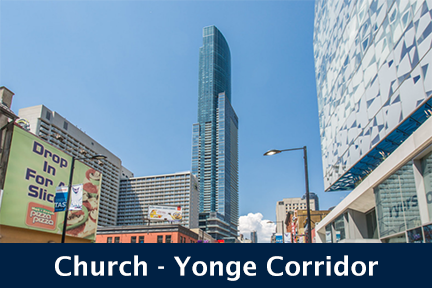 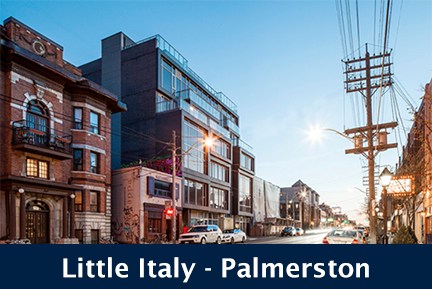 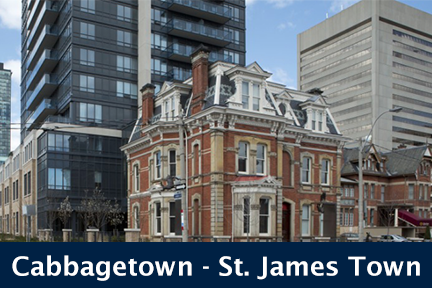 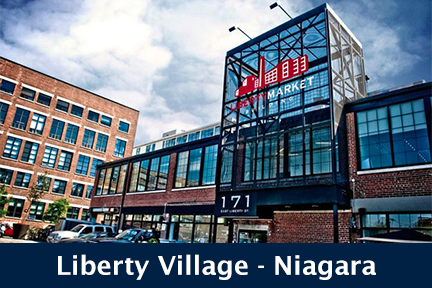 Located at Simcoe and Richmond, 168 Simcoe Street, Toronto is conveniently located in the heart of the Queen West neighbourhood. 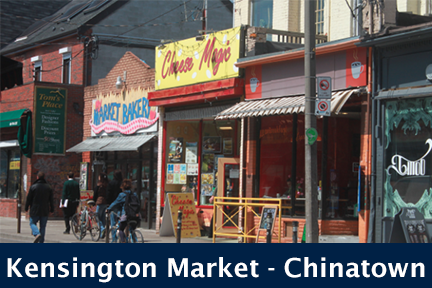 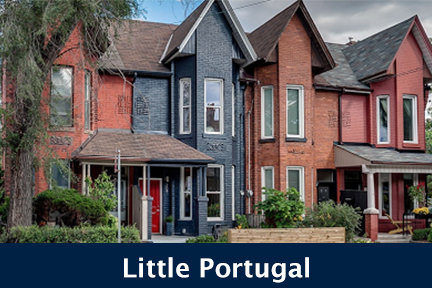 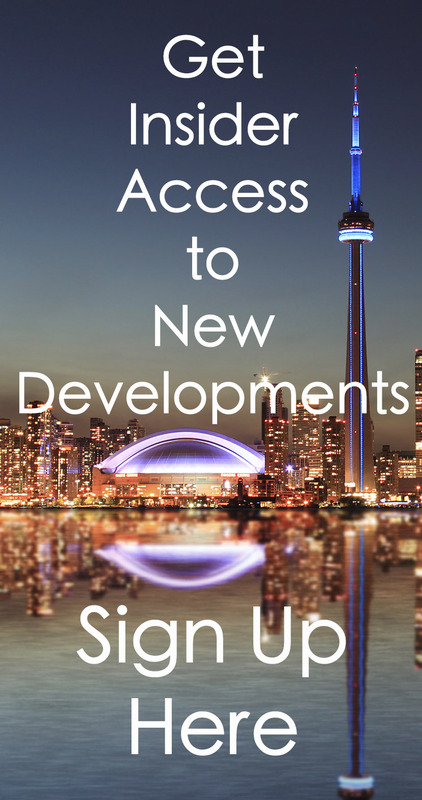 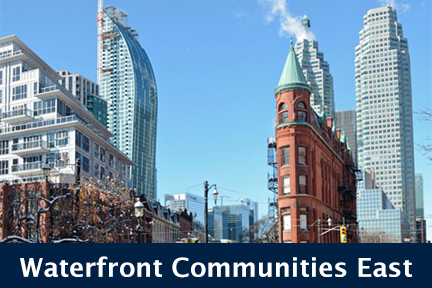 This is one of Toronto's most dynamic communities. 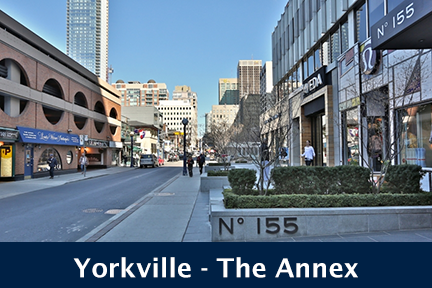 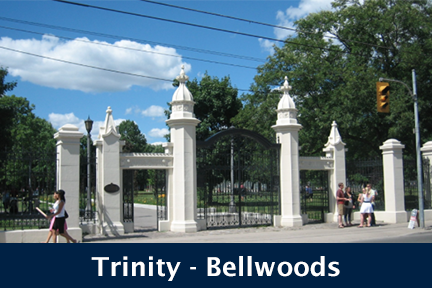 Moments from TTC services, bars, cafes and many restaurants. 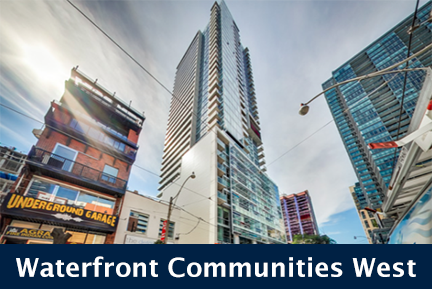 Qwest Condos is also within walking distance to the bustling Financial District and steps away from the delights of the Entertainment District. 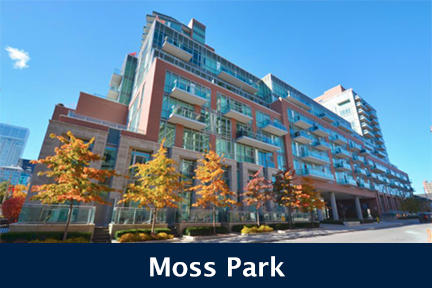 Qwest Condos feature hardwood floors, luxury finishes, spacious suites, and top quality amenities. 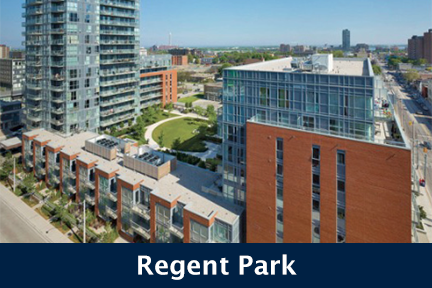 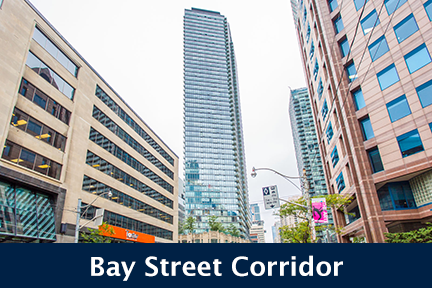 Click here for Real-Time Listings, floor plans, amenities, prices for sale and rent in Qwest Condos at 168 Simcoe Street, Toronto, updated daily.